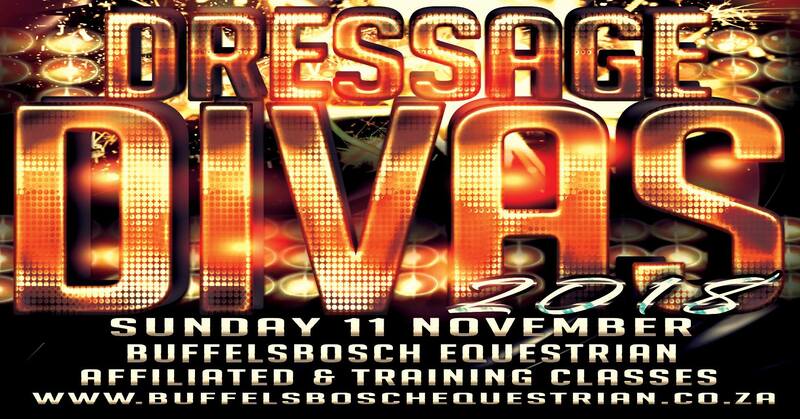 Join us in the Beautiful KZN Midlands on Sunday 11th November as we sit back, Relax & Enjoy the beautiful sport of dressage. With affiliated and training classes on offer there is something for every dressage rider at this show. We are looking forward to welcoming Debbie van Wyk as our visiting Judge from Johannesburg for this show.